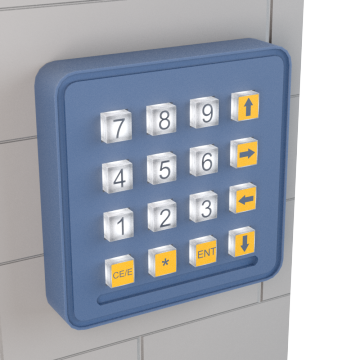 Install access control keypads on entrances to limit passage into secure areas and allow keyless entry for authorized personnel. They require a code to open an electric lock. If the code becomes compromised or access permissions change, simply change the code to keep the entrance secure. 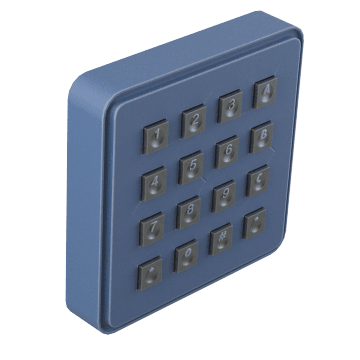 Built to withstand rough use, vandalism, and exposure to water, dirt, and weather, these metal keypads provide reliable access control to entrances in outdoor areas, public spaces, and harsh industrial environments. 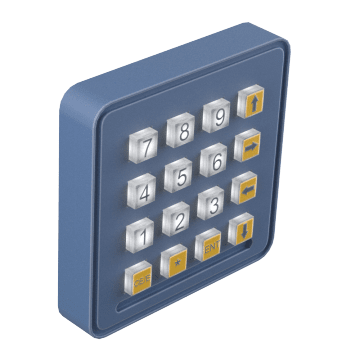 Install illuminated access control keypads at entrances in dark or dimly lit areas. The keys are backlit to make the graphics on the key tops more visible. 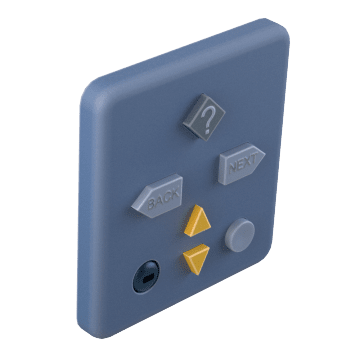 In compliance with ADA (Americans with Disabilities Act) regulations, these keypads have features to assist users with vision or hearing impairments, such as large, tactile buttons or text-to-speech capabilities.